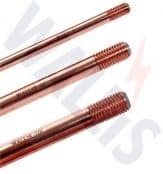 Earthing and lightning protection manufactured by AN Wallis from high conductivity copper to BS EN 13601 is installed to protect buildings, overhead lines and medium/high voltage substations (MV-HV) against potentially catastrophic damage that can be caused by a lightning strike resulting in short circuiting. 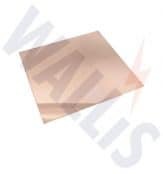 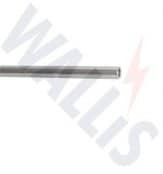 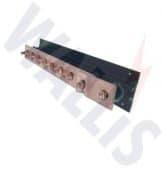 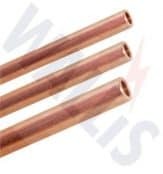 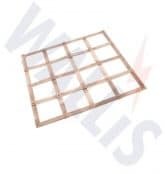 The Wallis product range includes copper earth rods (solid copper, copper bond and stainless steel types), earth bars, copper tape, earth clamps and aluminium tapes. 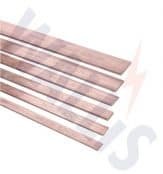 Substation copper earth tapes for grounding medium/high voltage power (11kV-33kV) up to 400kV are available from stock in a range of widths and thicknesses with different cross sectional areas depending on site conditions and level of earthing protection required as calculated by survey. 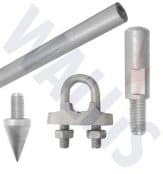 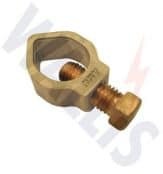 Also copper tape conductors, copper earth mats and plates, DC fixings clips, air terminals, earthing rod clamps and low resistance soil conditioning agents including Bentonite. 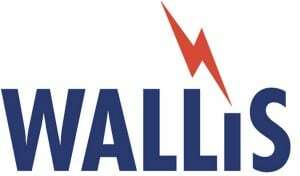 AN Wallis earthing and lightning protection is specified and installed across the globe to protect buildings and infrastructure from lightning strikes and to provide surge protection including exothermic welding. 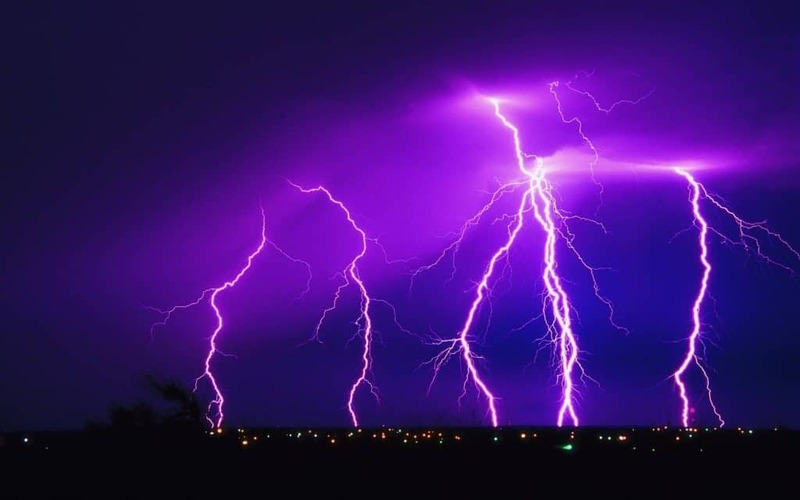 Thorne & Derrick provide competitive prices and fast delivery from stock for the complete range of earthing and lightning protection.